Free 2500 pixels skull brushes for CS2. 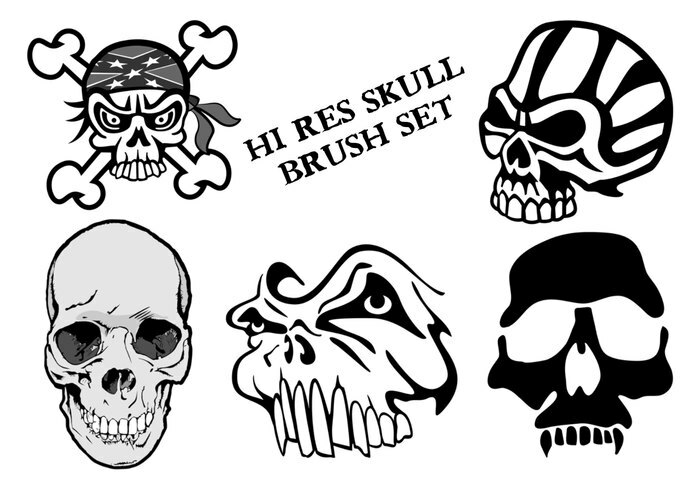 Pack of seven different skull brushes for you for Photoshop. Enjoy! Thank you. The brushes are fantastic!